It is Thursday and we have all had a chance to read our weekly books so it can only mean it is time for another edition of Thursday Morning Superhero. 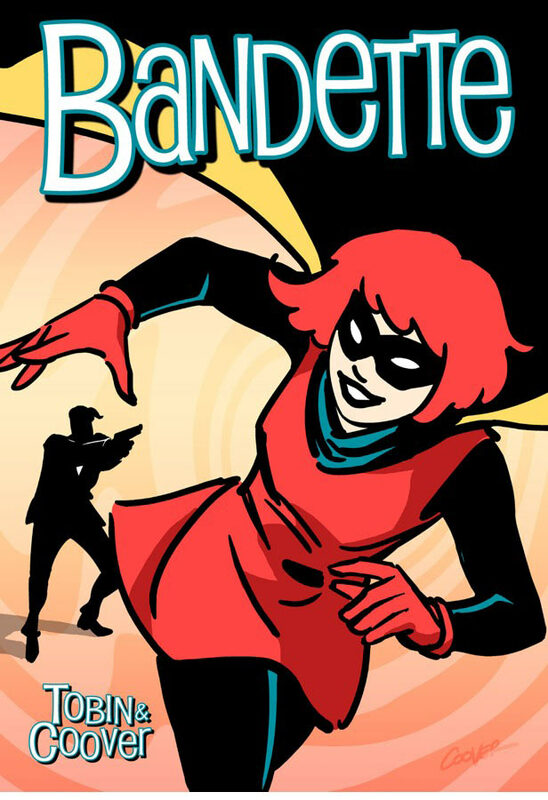 DC is continuing its #0 push and I ventured into the world on digital only comics by picking up Bandette from Monkeybrain for only 99 cents on ComiXology. 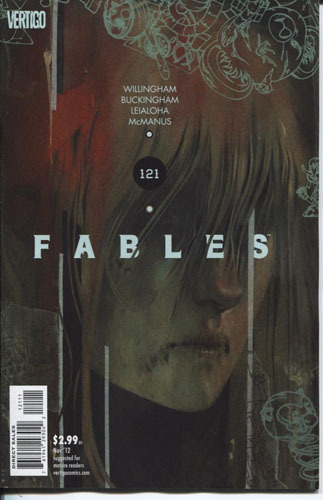 The Walking Dead continues to bring the thunder and Fables maintains its current upswing. Not a bad week at all. Walking Dead #102 – Has Rick finally been defeated? One of the strongest characters in comics may have finally been bested. 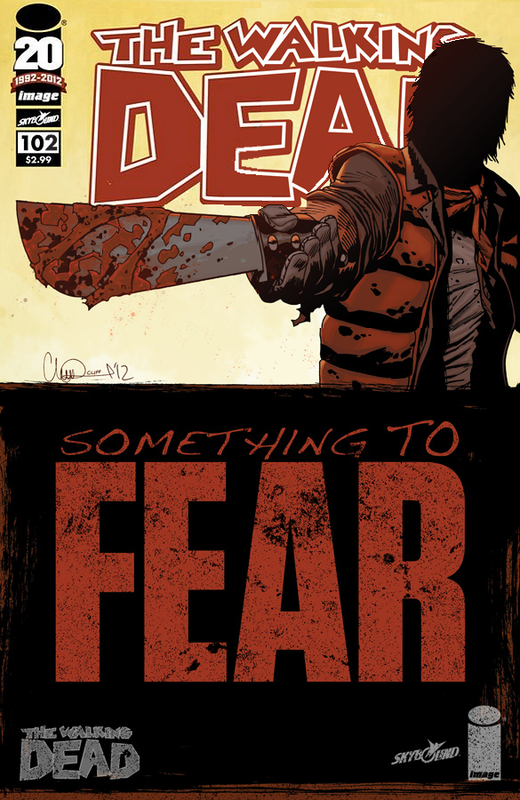 In the last issue Negan and his men launched two attacks on Rick and his crew and things aren’t looking good. The impact from Glenn’s death in #101 has taken its toll and things look bleak. Per Kirkman’s style, you are led down one path throughout this issue only to have a twist that leaves you drooling for the next issue. Walking Dead has managed to maintain my interest and remain fresh through 102 issues. I don’t know how he does it, but this book will continue to get my money each week. Bandette #2 – Chris Roberson launched Monkeybrain, his digital only line, with great success. He has launched some books on Tuesdays and this week, from the team of Paul Tobin and Colleen Coover, we are able to scoop this fun title for under a buck. Bandette is a superhero/thief who has her team of cohorts (The Urchins) who help her in both pursuits. In this issue Bandette upsets a local crime organization by foiling their heist and the infamous cat burglar Monsieur returns. This fun, light comic keeps you on your toes. It comes across as a simple and fun comic, which it is, but has a breadth of characters that can sustain this one for quite some time. Count me in! Wonder Woman #0 – I really have not been into the DC #0 line. It was nice to read about Wonder Woman’s past and her training with War, but it seems like this has happened before and it is a retelling that doesn’t wow me. Daredevil #18 – This should be a book that you buy each time a new issue comes out. Mark Waid continues his great Daredevil run. Has Matt Murdock lost his mind? Did he dig up the bones of his father and lie about it to his partner? Waid raises some interesting questions and I will continue to read to find out the answers. Fables #121 – Therese learns of her brother’s sacrifice and begins to restore order to Toyland by making the banished toys save 100 lives for every one they have taken. Therese is finally able to return home but has aged much as time passes faster in Toyland. You really get the feeling that she has matured a great deal and learned much from her ordeal and her redemption. The covers lately for this series have been phenomenal. Justice League #0 – We see the birth of Shazam and the underlying temptation of being a teenager with the ability to turn into a superhero. This was a fun read and my current favorite DC #0 title. Spider-men #5 – The conclusion of Peter Parkers journey into the world of Miles Morales concluded quite nicely, or so I have read. It seems that this event, headed by Brian Michael Bendis, wrapped up nicely and provided an exciting tale for all. I will have to get this as a trade. The Pound: Ghouls Night Out #1 – Apparently Howie and Scottie have an animal control company that have handled werewolves in the past and are currently after something new. It sounds like this is a light, humorous read that I should really consider.